My Outlook do not start! What can I do? 168. 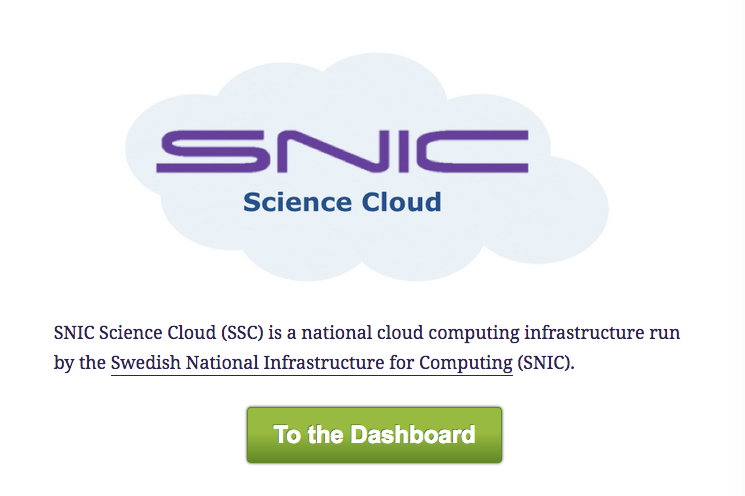 How to get started with SNIC Science Cloud? 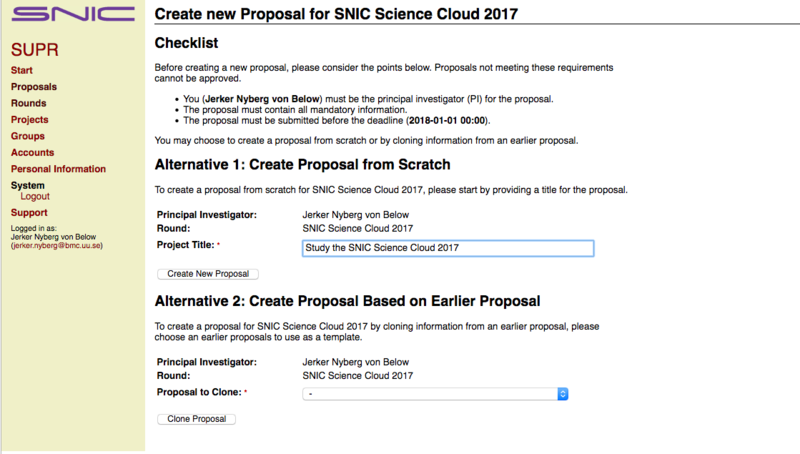 Create new proposal by logging into https://supr.snic.se/ and and go to Proposals https://supr.snic.se/round/ and the select SNIC Science Cloud 2017. Create the proposal and at Resources. Select Add Resource to proposal. Select the number of coins. 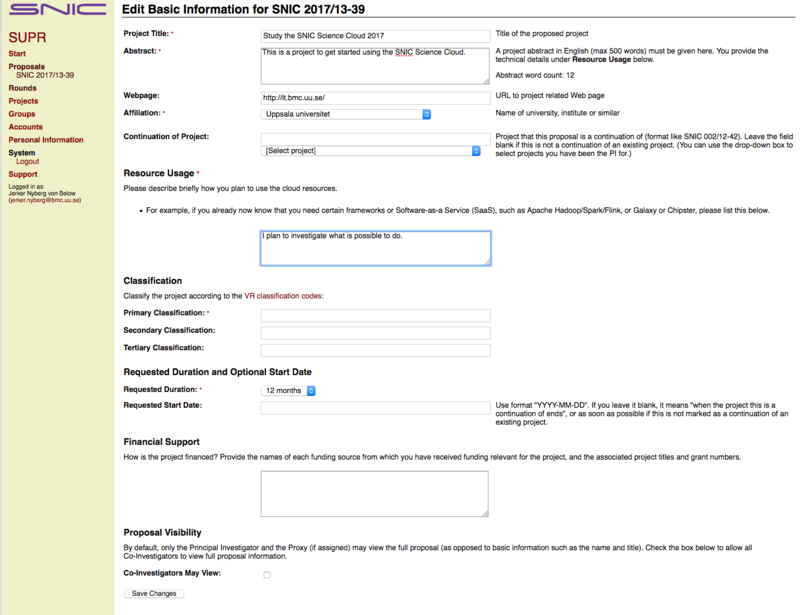 Select a proper SCB-code when applying. You may want to add a co-investigator. 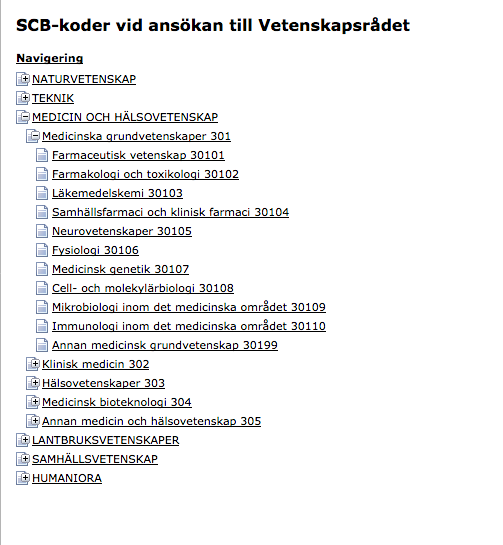 The co-investigator also has to create an account at supr.snic.se. Now we are ready to Submit. There are more steps here, but this is at least a beginning!